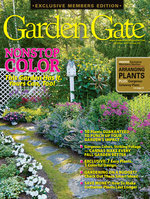 Having the right pruning tool for your tasks will make gardening easier and keep your garden healthier and better-looking. 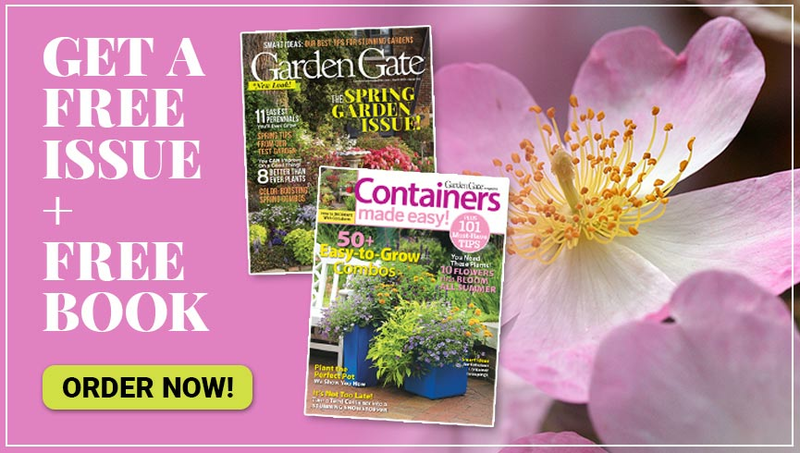 Start with a high-quality, well-made cutting tool and keep it sharp and rust-free — clean cuts ensure your plants recover quickly and look better than ever. 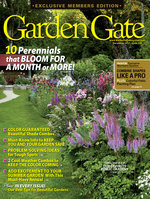 What are the pruning tools every gardener needs in the shed? Here's our list! Hand pruners are best for cutting small stems. Bypass models, like these Felco pruners, have blades that work like scissors to make a clean cut. There are also ergonomic models available for a more comfortable grip. 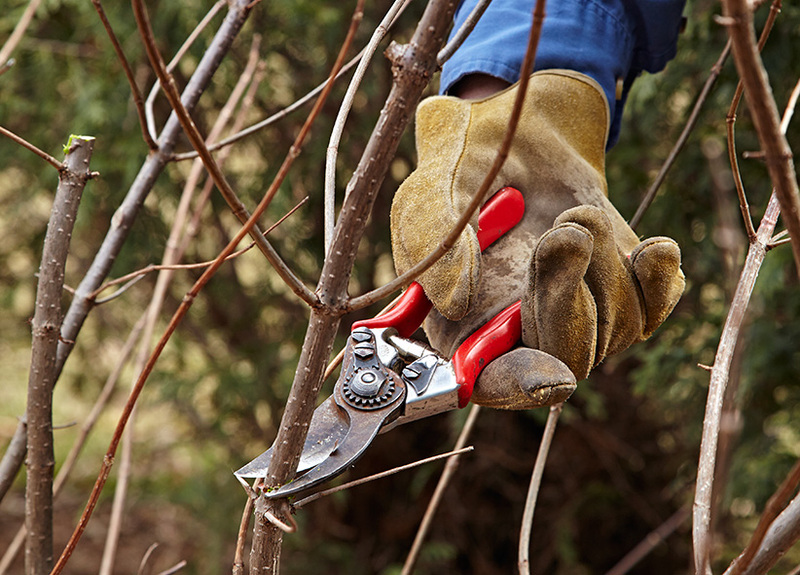 Use hand pruners on branches up to ½ in. thick. Don’t wrestle blades through a big branch. You could damage the tool and the plant. Stronger than hand pruners, but less work than a pruning saw, loppers take the middle ground. 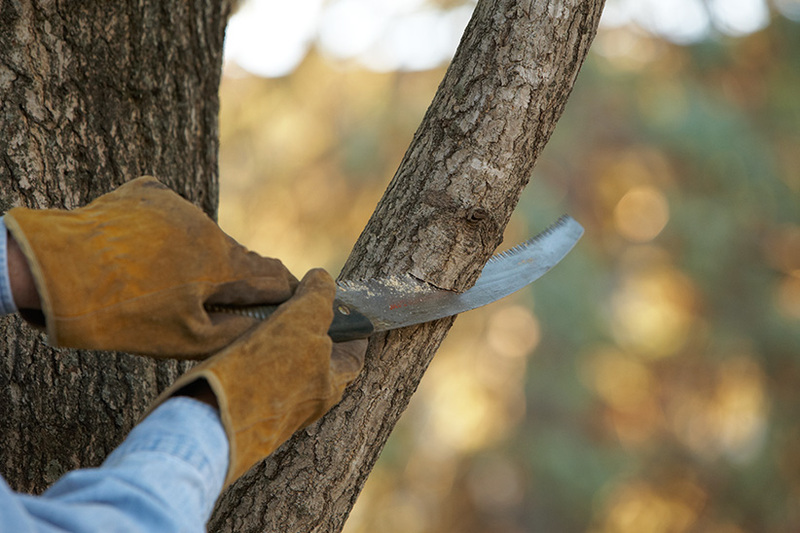 The longer the handles, the more leverage you have, so the larger the branch you can trim. Use loppers on branches from ½ in. to 1½ in. thick. 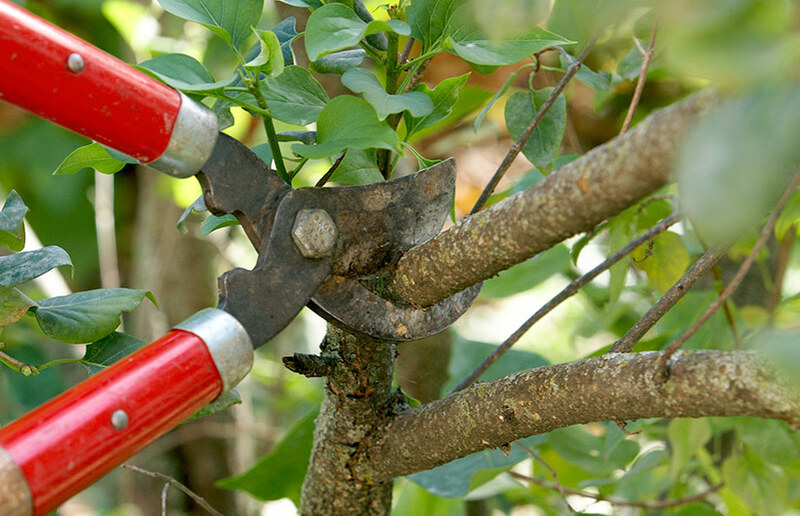 Pruning saws are great tools for working through larger branches. Most cut on the pull stroke. That lets you put some body strength into the cut and keeps the teeth from gumming up. Folding pruning saws are a great option, as they are easier to store. Use a pruning saw on branches between 1 in. and 10 in. in diameter. Choose fine-bladed saws (8 teeth per in.) for green wood, and coarse-bladed saws (4 teeth per in.) for dead wood.